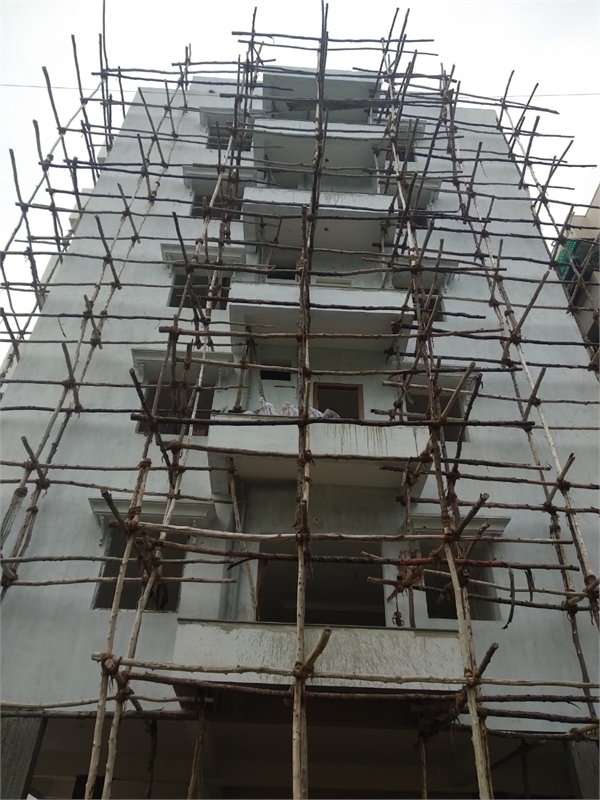 Property Description: TSR- OM APARTMENTS is a G+4 construction and spacious 3BHK flat with 1350 SFT is available for sale at Yendada, Visakhapatnam. 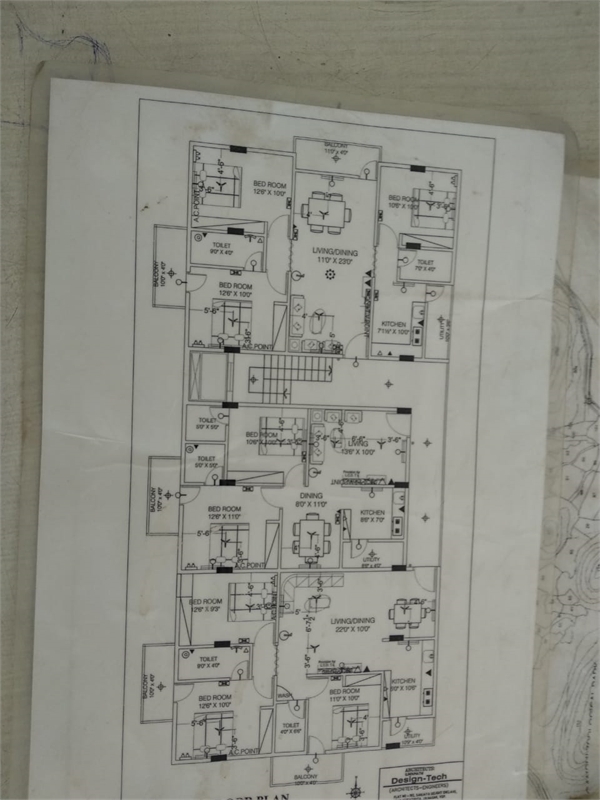 this East and west south facings property promises complete privacy and it is designed to give you the freedom to grow, flourish and enjoy a lifestyle in an environment which spells class in every square foot. this property is well connected to other part of the city.